ALLEGRA BOVERMAN/Staff photo.Gloucester Daily Times. 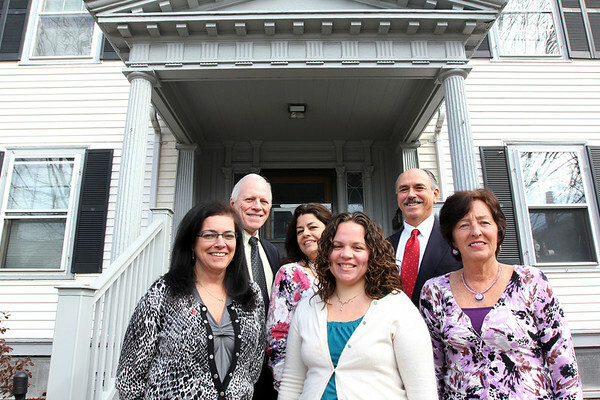 Gloucester: Cape Ann Insurance team: Back row from left are: Bill Carlson, Isabel Cottone, and Charles Nahatis. Front row, from left are: Diane Parisi, Holly Mayer and Jeanne Cairns.